MillaMjau wrote: Happy birthday, Manu! Hahahahaha I had forgotten, you're referring to the stomach ache right? 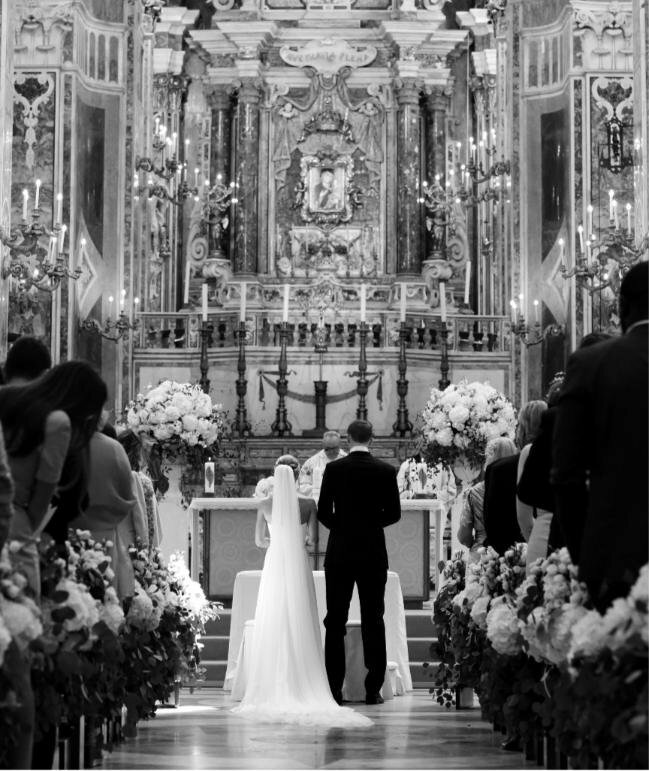 He got married on crutches? What's his rush? Is she pregnant? Anyway, congratulations to our goaldominator. His recovery has been delayed. ramsej84 wrote: His recovery has been delayed. Too much dancing at his wedding? 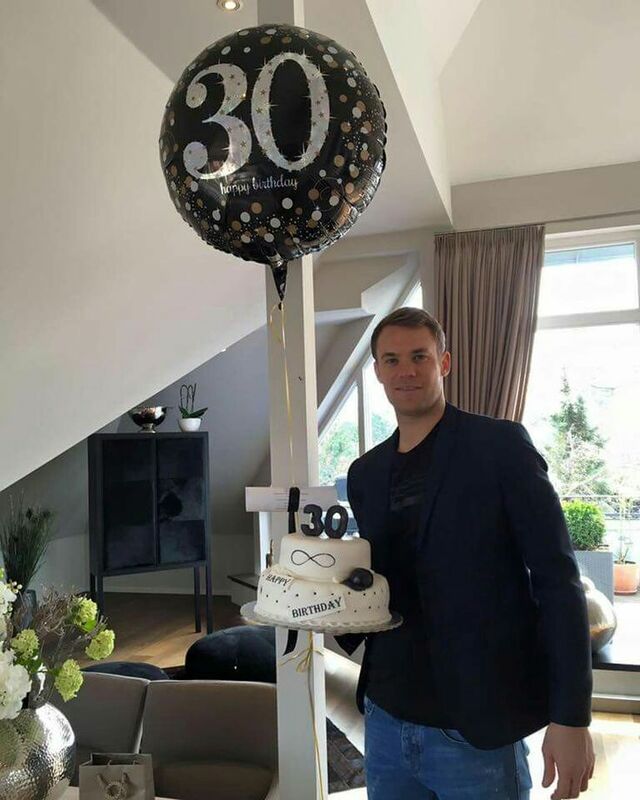 It was expected, but congratulations all the same to Neuer!